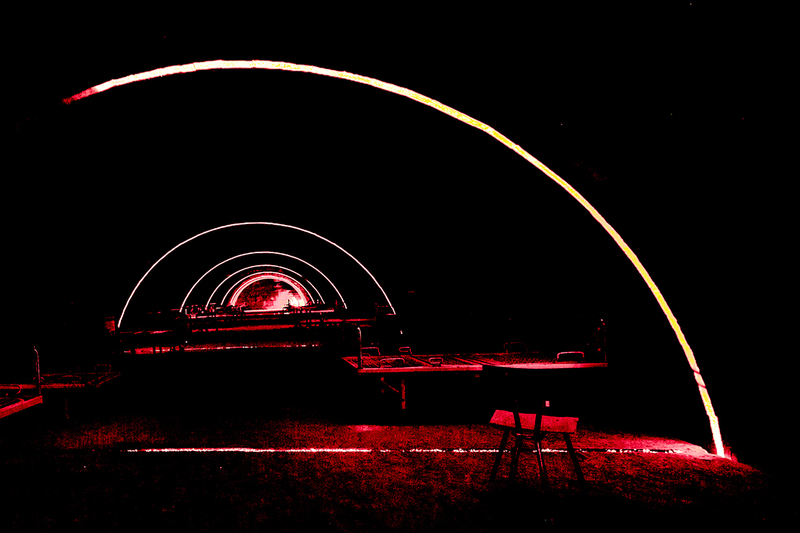 After many years of attending larps Bunker101 managed to surprise and immerse me in ways I had believed impossible. Thank you for renewing my love! Real as much it can be! I've been on two of Chaos League's international larps, and both were stunning! The experience couldn't have been more real! The immersion was perfect and the larp design very well balanced. 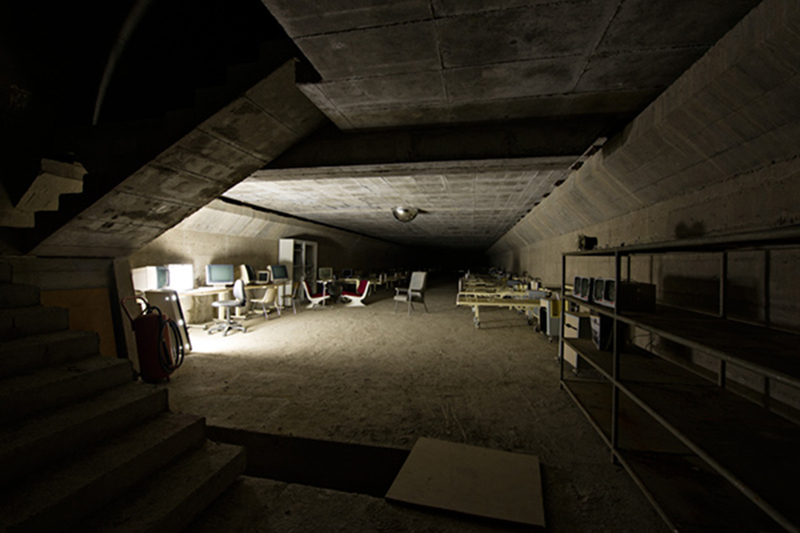 I will miss the 50's that i experienced in this amazing Bunker! Full immersion for a strong experience which will stay with me for a while! Somehow a different me emerged from the Bunker. An intense, emotional experience made up of a thousand tiny personal moments. It is remarkable how unique these immersive LARP experiences are, it is quite unlike anything else you'll experience in this world. Bunker 101 is one of the most immersive role-playing experiences I have ever been a part of! 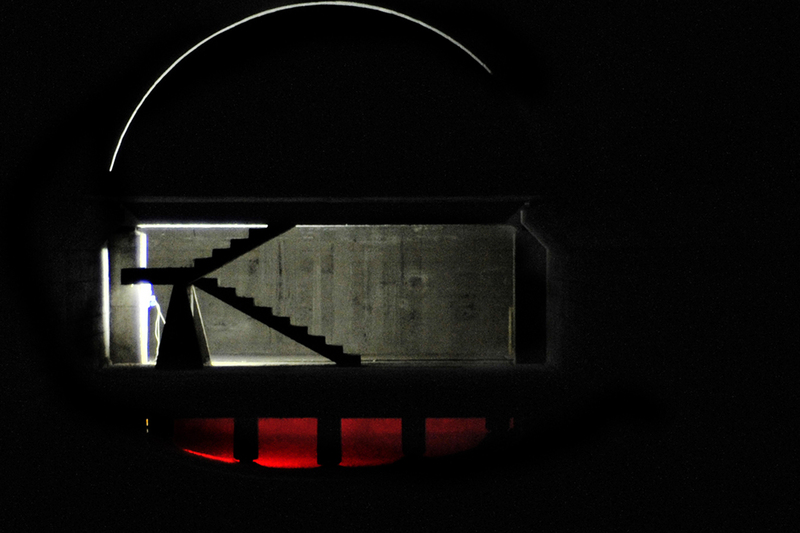 Life, Love and Death in Bunker 101. 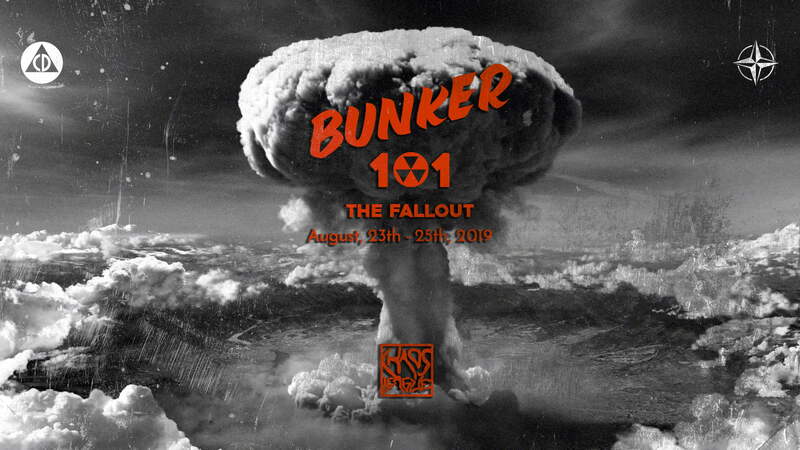 Bunker 101 – The Fallout is a high-budget live-action roleplaying game for 100 players in the Southern Way/New Italian Larp style, set inside a real fallout shelter. 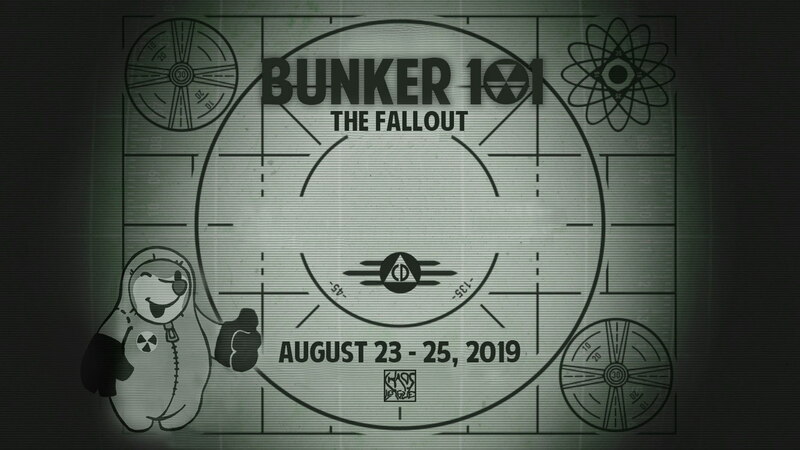 During the three-day event, players will wear the shoes of the workers, technicians, administrators, politicians, explorers, scientists (and many more) living inside Bunker 101. A fully immersive game where every character can make a difference. The year is 2057, almost a century after the global thermonuclear conflict that destroyed the world. The children of the first infants born to the bunker are now adult Citizens. Outside the shelter, radiations are still strong enough to be lethal. We know that we are, in all likelihood, the last inhabitants of the planet. But this stopped scaring us many years ago. 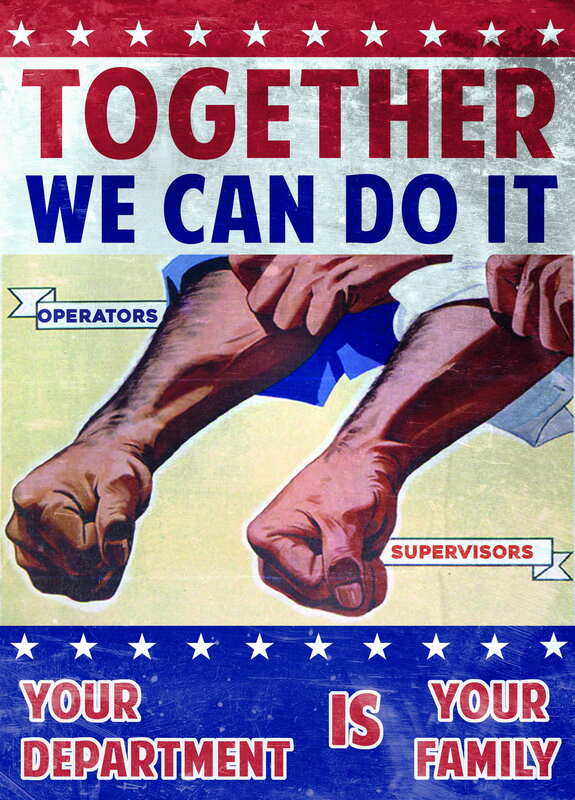 We Citizens of Bunker 101 work hard and do all we can, day after day, so that humanity may live on. 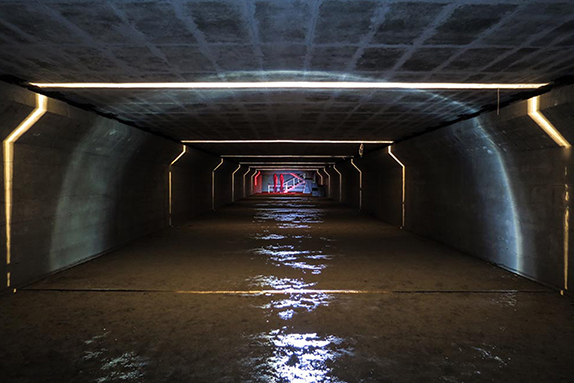 Have you already played in the Bunker? 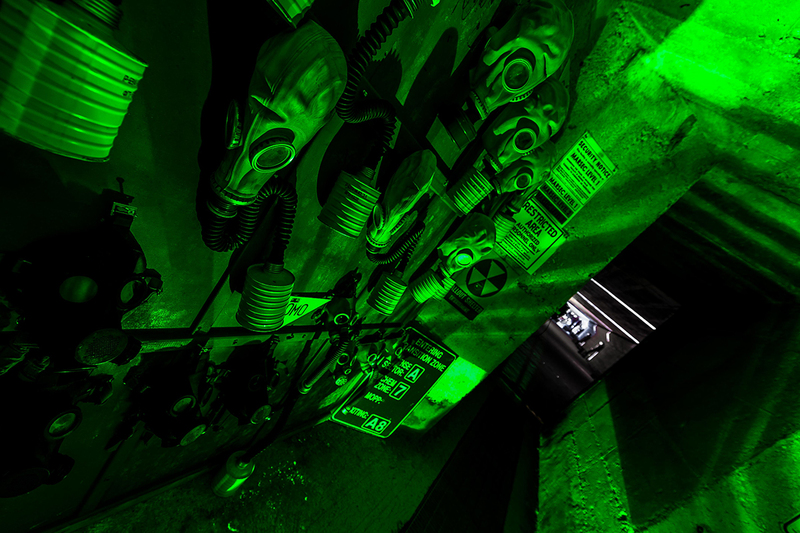 The new Runs of Bunker 101 are perfectly replayable and full of amazing Upgrades! 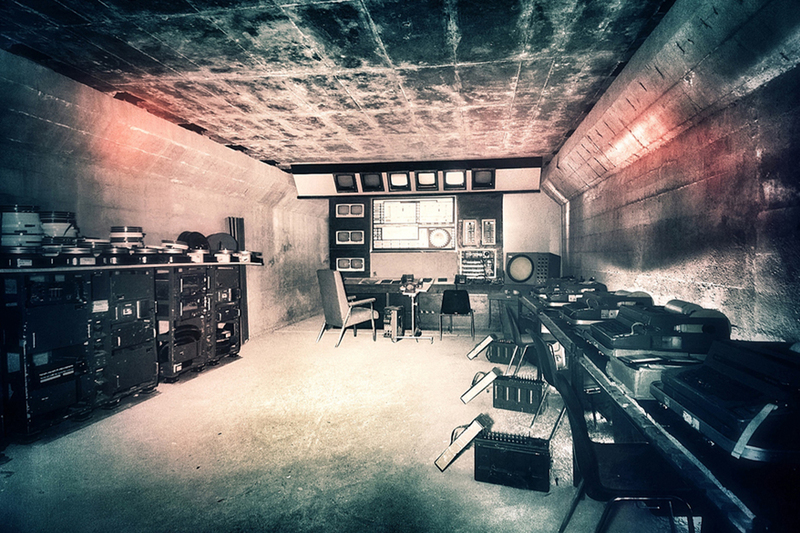 Live the Bunker you know and love from a new perspective with a new character, or relive the feelings that made you fall for this larp by playing the same character with different people in the best Bunker that ever was. Many more upgrades for a special game experience! 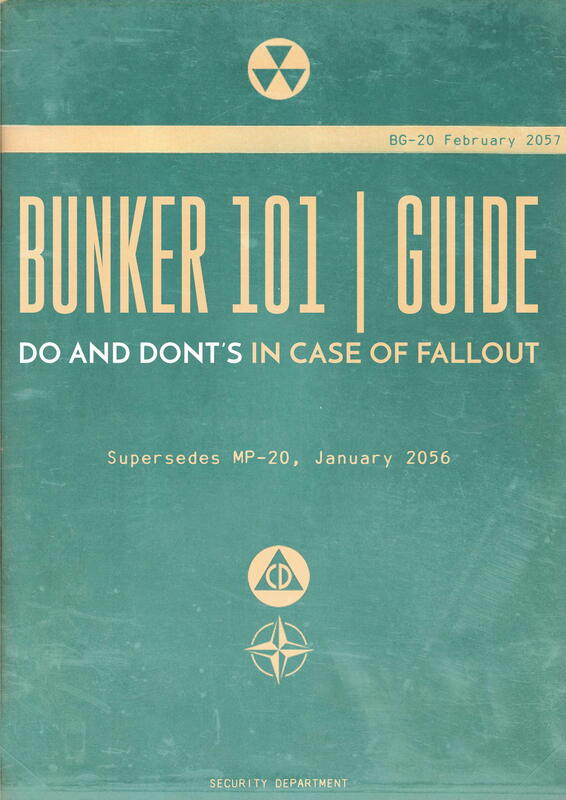 Enter the world of Bunker 101! 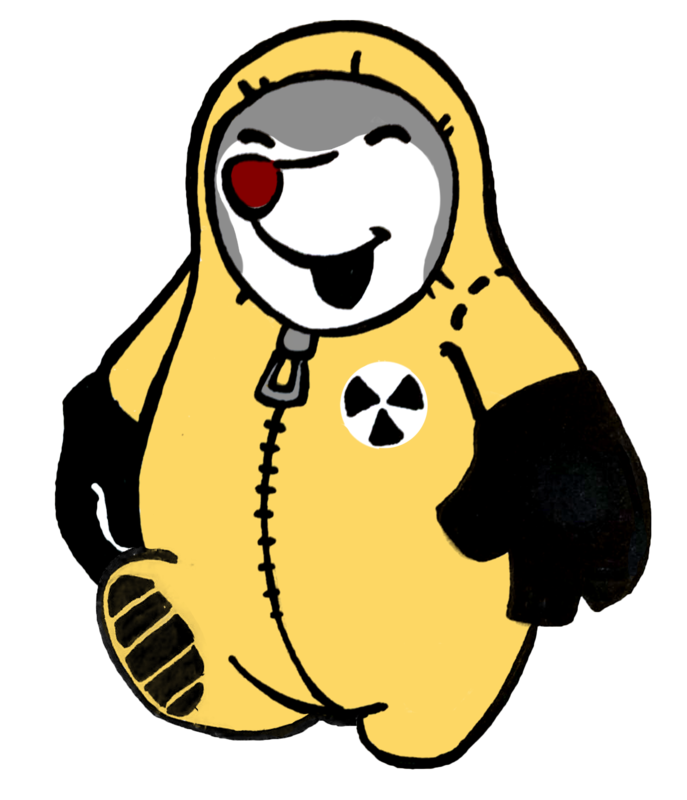 …in 1958 a terrible nuclear Fallout wiped our civilization off the map. 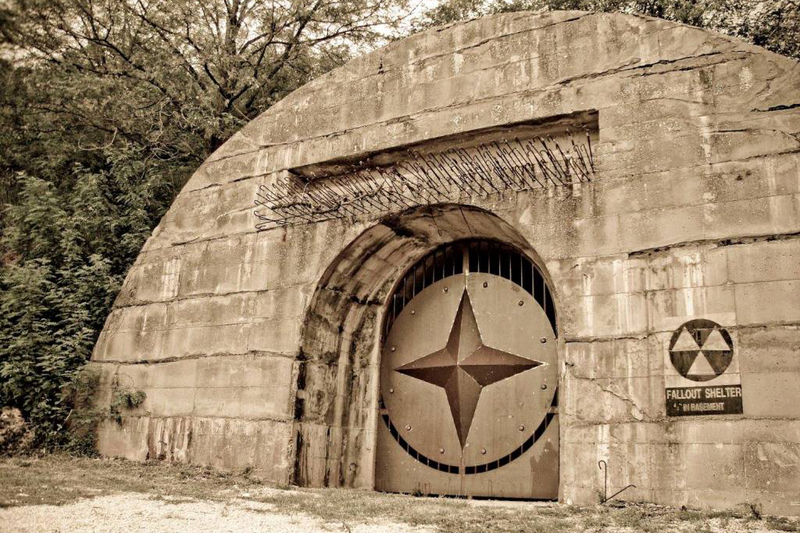 …almost a century later, men and women still survive inside a bunker. …a ’50s-inspired distopia set in an amazing location. 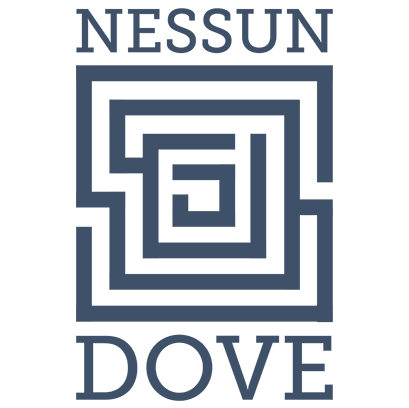 …an enormous subterranean world to explore. …your job, your friends, your love, your secrets, your life after the Fallout. 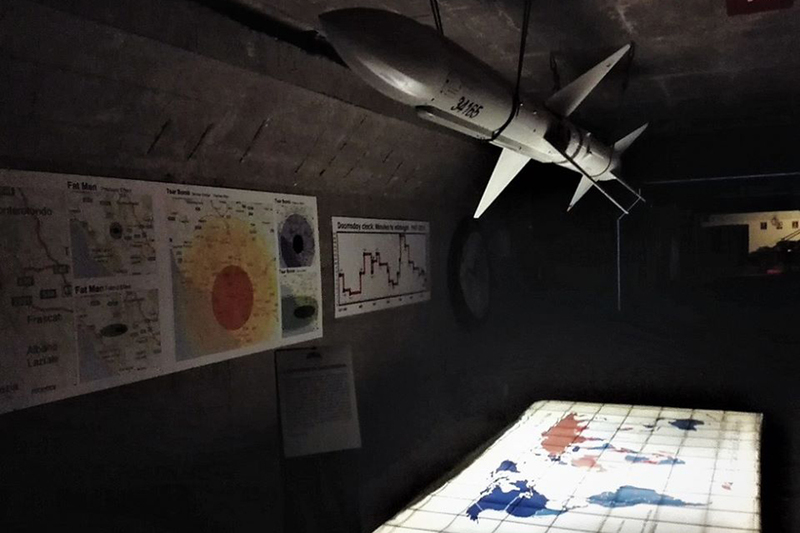 We are truly proud to present you with an incredible location: The fallout shelter built to protect the Italian government in the event of thermonuclear war. More than 5 km of tunnels, hangars, war rooms, sleeping quarters, archive, guard posts, all furnished with the original vehicles, weapons, instruments and military equipment! 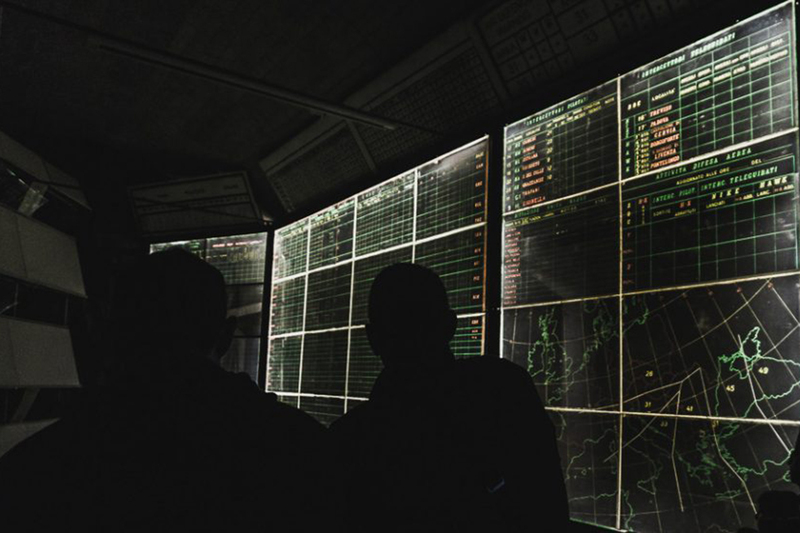 The first two Runs of Bunker 101 – The Fallout included more than 200 players from all over the world and became a great success, we are very proud of them! This Larp took a gargantuan organizational effort, but it was worth all the hard work! 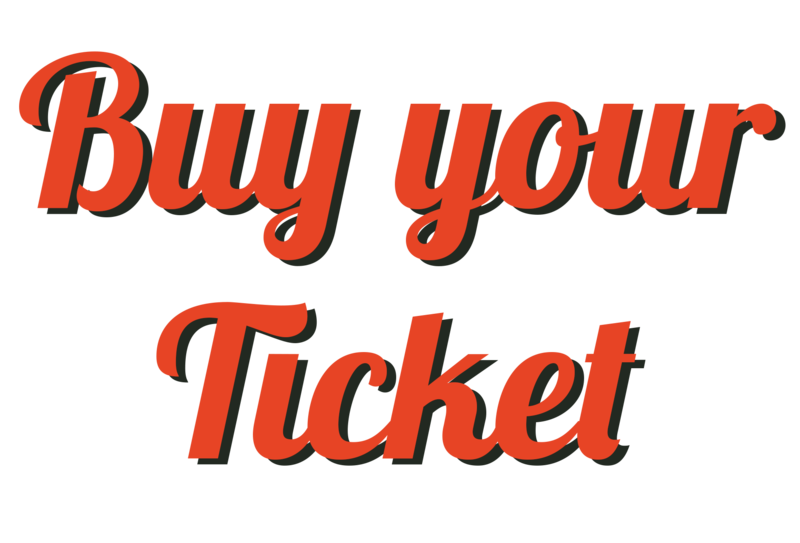 We’re happy to offer an incredible game experience! If you want to help make BUNKER 101 the most epic larp ever, you can spread the word by sharing the event with your friends. Thank you! Chaos League went out of their way to make such an incredible adventure in Bunker 101. The entire event felt so real, I didn't want it to end. It really felt like I was living this life, and everything was so natural. I will definitely check out your future games. Attending both Black Friday and Bunker 101, have shown me that "The Italian Way", delivers strong and engaging stories, that stay with you for a very long time. I loved Bunker 101! I would be the first to signup to future events. Chaos League provides LARPs with great depth in plot and characters, always making great use of the scenic environments in which the story is set. Through work and the need for communication it forces participants to engage to the best of everyone's abilities to reach our common goal, all while offering lessons on the big ethical struggles of our time. August, 23th – 25th, 2019. 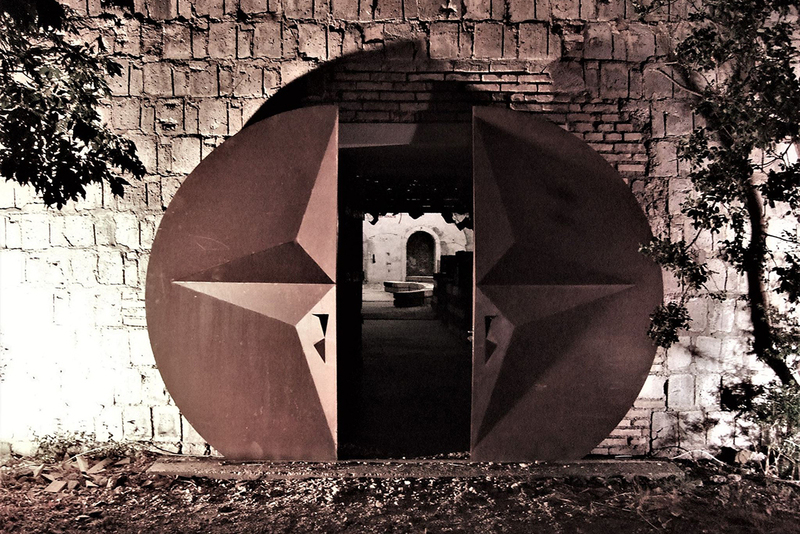 A genuine fallout shelter, Bunker Soratte, located near Rome. It is possible to pay in two installments. For all ages. Minors must be accompained by an adult. 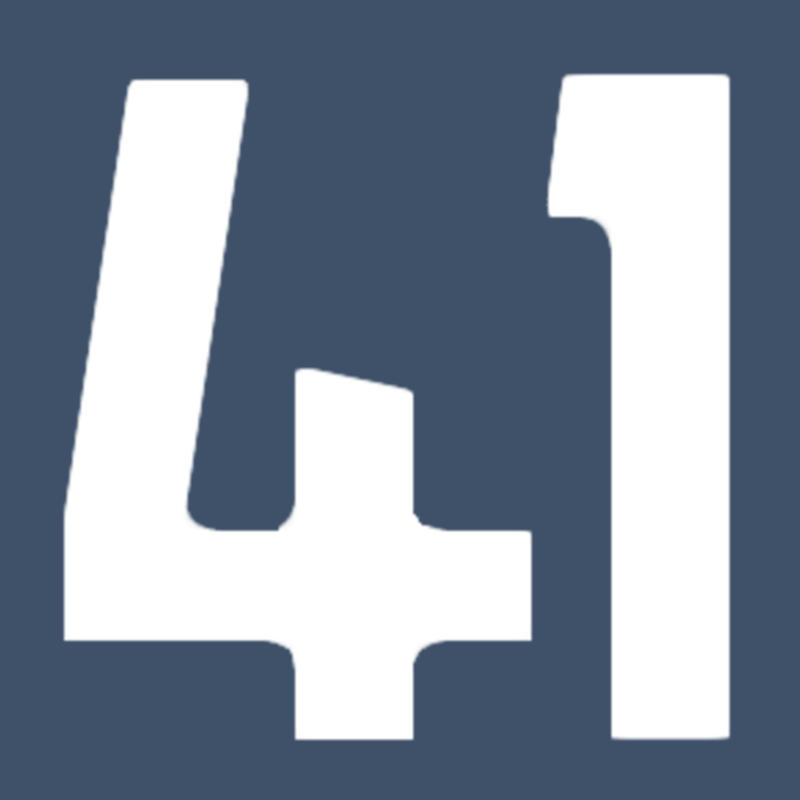 → A description of the game experience. → Info on the setting. 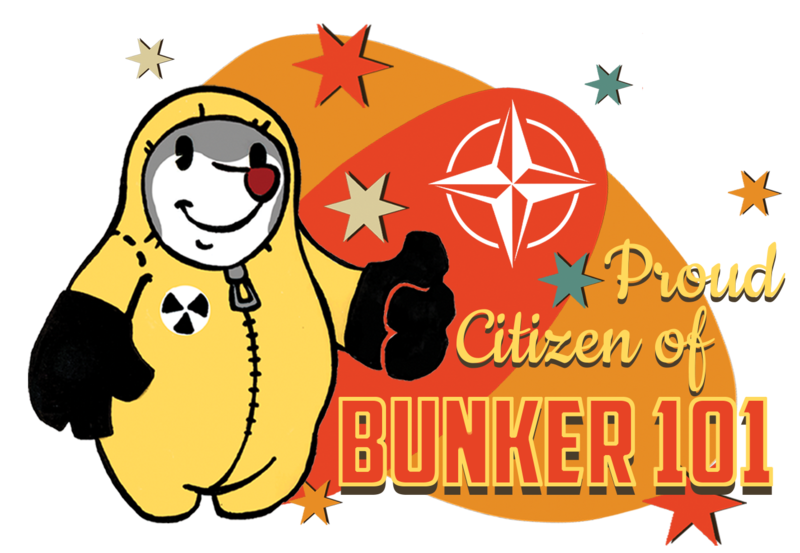 → Everything you need to know to become a citizen of the Bunker. The full guide is not available yet, but it will be here soon. 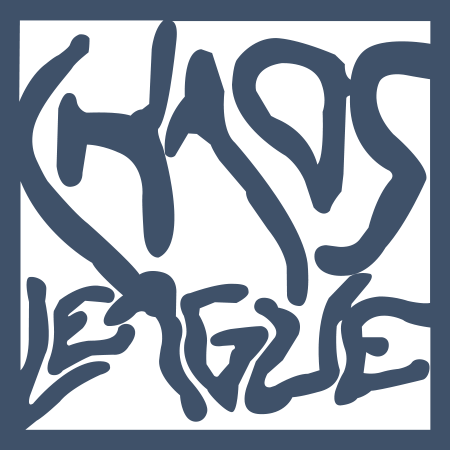 CHAOS LEAGUE is a collective of larp designers. We’re a group of men and women coming from many different backgrounds: Actors, musicians, stage directors, pedagogues, screenwriters. We’ve played with thousands of people from all over the world, without ever stopping testing ourselves. We believe in the need to create shared stories, spaces for improvisation, and whole new realities. We believe good stories can change the world.